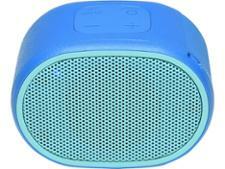 Vifa Helsinki wireless & bluetooth speaker review - Which? No, it's not a handbag. 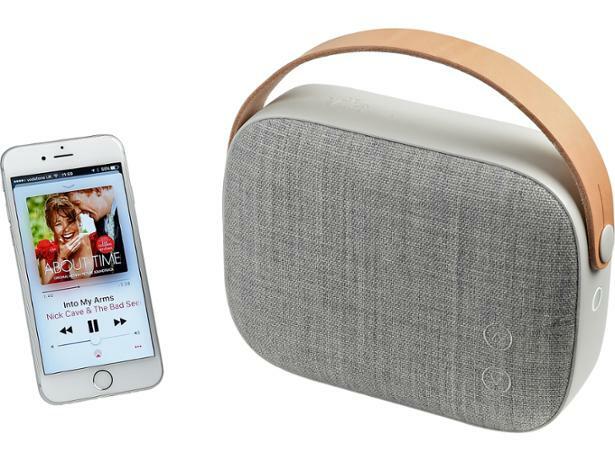 Although the plush fabric grille and leather strap may suggest otherwise, the Helsinki is a portable Bluetooth speaker from Nordic brand Vifa. With sharp Scandi design akin to fellow Danes B&O, is this pricey speaker as easy on the ears as it is on the eyes?